The UK is heading for a Halloween Brexit on 31 October after the remaining 27 EU nations offered Theresa May a further six months to ratify or rethink her withdrawal deal as MPs are still deadlocked over a deal. European Council president Donald Tusk said his "message to British friends" was "please do not waste this time" as he urged the UK to find "the best possible solution". Theresa May, who had wanted a shorter delay, said the UK would still aim to leave the EU as soon as possible. 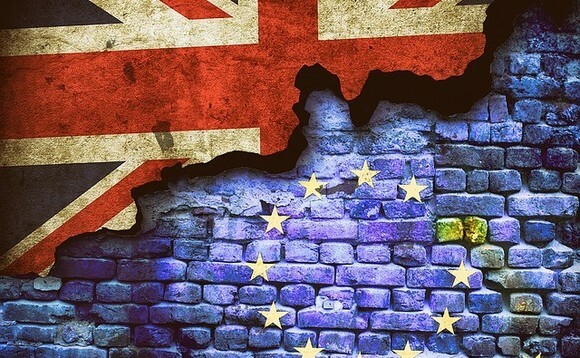 The choices we now face are stark and the timetable is clear"
The second extension to Article 50 secured by May means a no-deal Brexit will now not take place at 11pm on Friday night, as the point of the UK's departure from the bloc shifts again. Under the terms of the extension, if May finally gets her withdrawal agreement approved by the House of Commons prior to 31 October, the UK could leave the EU earlier than that date. Speaking at a news conference after the summit concluded, the prime minister acknowledged "huge frustration from many people" that she had to ask for another delay, which follows three defeats in parliament for her withdrawal agreement. "The UK should have left the EU by now and I sincerely regret the fact that I have not yet been able to persuade parliament to approve a deal which would allow the UK to leave in a smooth and orderly way. However, what some view as a EU treat to May to help her get a deal across Commons, others view a trick. "I thought the prime minister said a few weeks ago that she wouldn't agree to any extension and now we are getting quite a long one. I don't think it's a good idea and it is not delivering on the referendum result. "People expected to leave on March 29 and here we are heading towards Halloween. There's some symbolism in that I think." He also said both main parties were not honouring the promises they made at the last election. "We should have left the European Union already and that's what we need to deliver on." DeVere Group's Nigel Green argues that latest events will see the pound rally but business needs decision not more fudging. "We can expect a relief rally of the pound, as investors digest the news that Brexit negotiations have longer to run, and the UK will not crash out of the EU on Friday, and the likelihood of a softer Brexit is significantly increased.